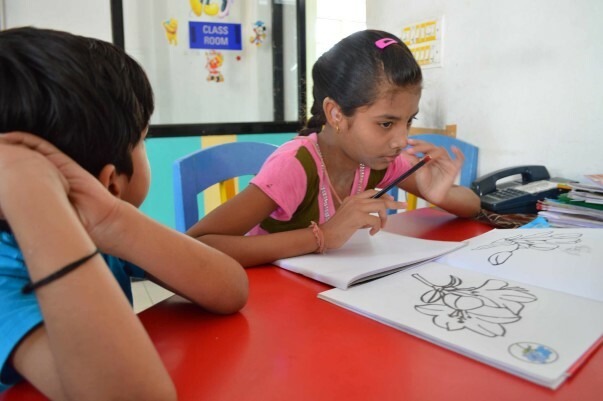 Arushi is presently working with children with disabilities in the slums of Bhopal city.The initiative of Arushi largely focuses on children in the age group of 6 to 18 years with the aim of supporting these children for inclusive education. Special Educators visit the slums to build capacities of children and sensitize the various stakeholders towards inclusive education. It was frequently noticed that children with disabilities are not equipped with school readiness skills and therefore they find it very difficult to get integrated into regular schools. This issue was regularly discussed within the team that our intervention should also focus on children below the age of 6 so that children are enrolled into regular schools at appropriate age and their education is facilitated and monitored. 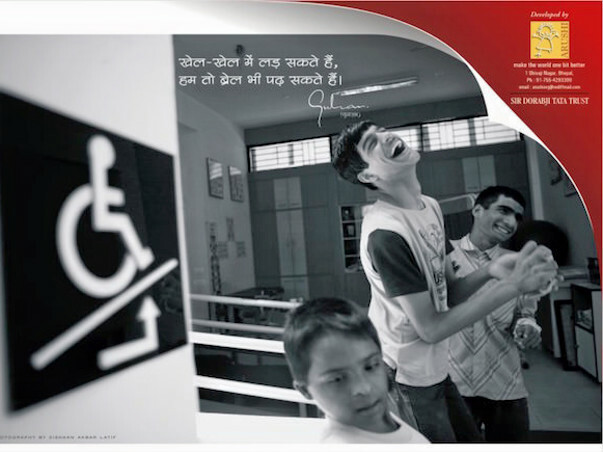 The proposed project aims at establishing a pre-school for children with disabilities. 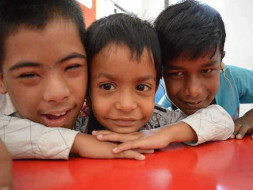 The target group would be children with different disabilities below the age of six, belonging to economically weaker sections of the community. 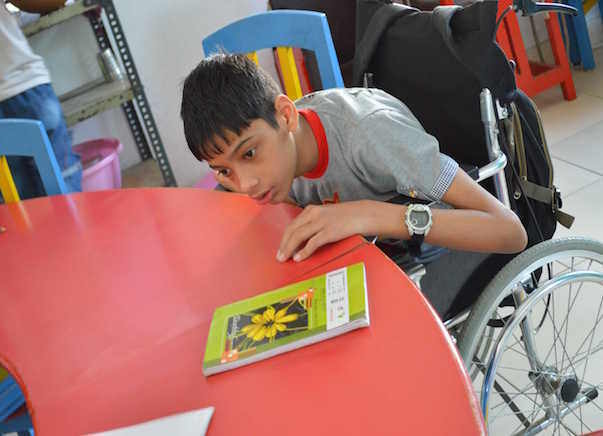 The main objective is to prepare these children for regular school (inclusive education). The focus of the project would be on training these children in daily living skills, building their confidence, providing physiotherapy to children with locomotor disabilities, providing speech therapy to children with speech impairment and taking up awareness and sensitization programs with various stakeholders, parents and teachers. As stated earlier, the project would focus on children with disabilities from economically deprived sections of the community. It was generally observed that for these families education of such children was not a priority due to reasons, financial and others. In cases of children once enrolled into the schools, a high drop out rate was observed due to poor ability of the children to cope with the curriculum and no support from the teachers and family members in absence of any sensitization effort. Addressing this issue would help in capacity building of children leading to their retention in school, who otherwise do not get any education and are treated as a burden on the society. i. To prepare children with disabilities in school readiness skills. ii. To facilitate their enrollment and retention in mainstream schools. iii. 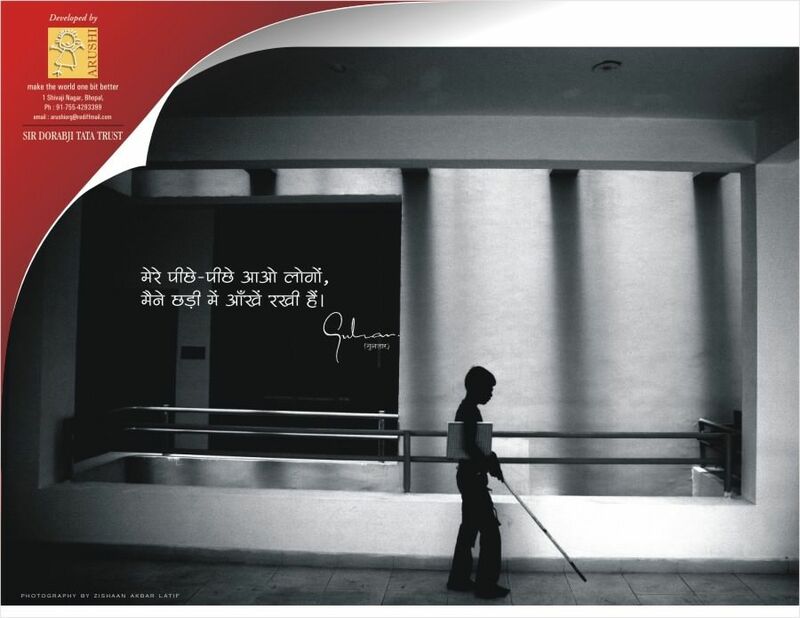 To create awareness amongst various stakeholders for ensuring the above. 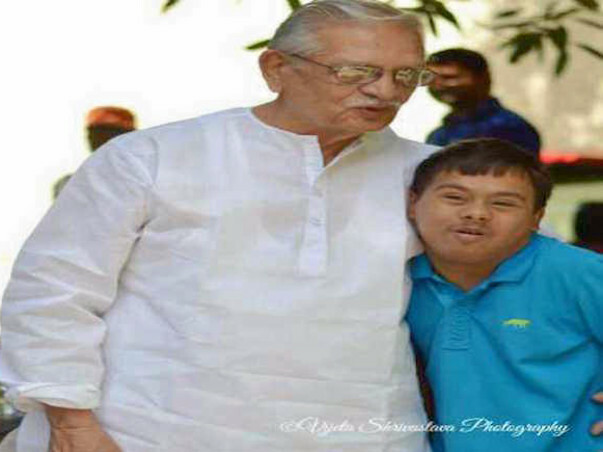 The target group would be the children with disabilities in the age group of zero to eighteen years, from economically deprived sections of the community. 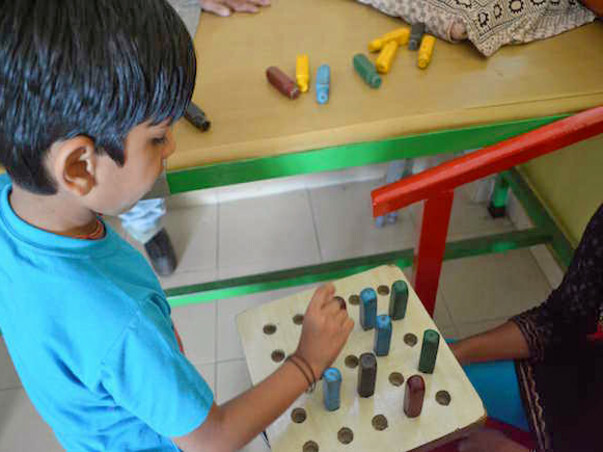 The underlying aim of the project is to facilitate the inclusive education of these children, allowing flexibility in the age-group appears to be essential and desirable. DAISY (Digital Accessible Information Center) Format for the Visually Impaired & other ‘Print’ disabled. Personnel Special Educators – Preschool will train and equip children with different disabilities like cerebral palsy, autism, developmental delays, hearing impairment and visual impairment in order to prepare these children for regular school. unaffordable and inaccessible for most children forcing them to remain deprived. This results in their exclusion and marginalization. This initiative therefore, would go a long way in empowering children with disabilities and would lead to their inclusion. Happy Birthday Mom.. you dedicated your life to education and I will make sure your legacy continues. Shubhendu PS. I make these donations on every birthday of my parents.